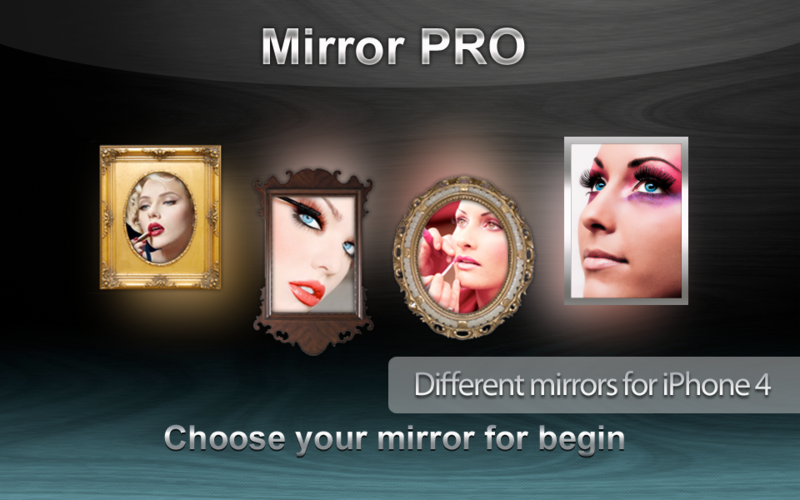 Create mirror application within few minutes, without hard programming skills, Sell it in the AppStore and earn money! This is universal working iPhone application sources for building Mirror application. 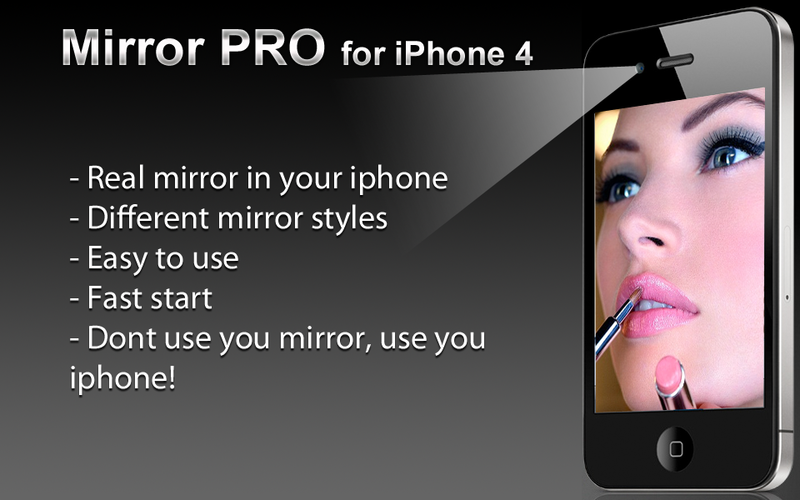 Its allow users to use their Apple device as real mirror (uses frontcamera). Your will get XCode project file with sample Mirror PRO app (complete working application with all graphics) and complete step by step newbie userguide how to create your own unique application from it. You can find iPad version of this app on Codecanyon here. App is ready to be approved by Apple with no adding new features or hiring developers – just add your content! Step by step user guide “How to create your own Mirror app from this sample project and publish it to AppStore” without programming skills! Well, when your sell apps in the Apple AppStore you will get 70% from the price when users buy your item. Applications in the TOP 20 USA rating have around 5000-15000 downloads per day. So if your app cost 1,99$ and your app goes to USA TOP Paid apps list your will get around 15 000 $ profit per day! Of course your app must be excellent to be in Top. But even simple apps can earn tens and hundreds dollars per day.